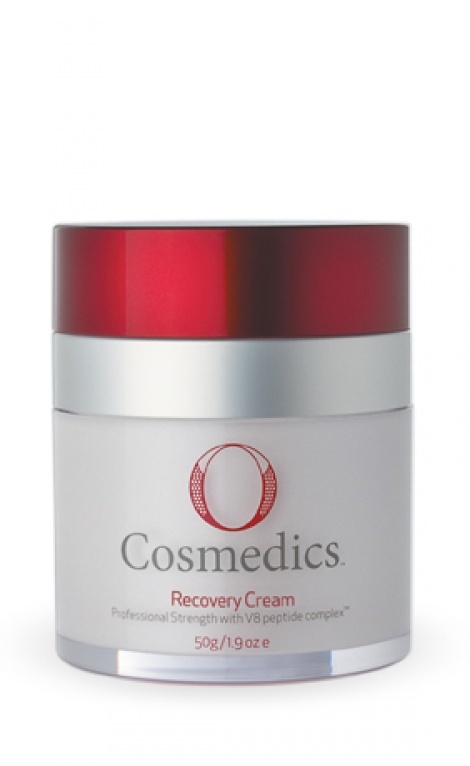 Specifically formulated to boost the skin's repair mechanism, help restore its protective barrier and dramatically assist reduction of inflammation. This superlight yet ultra-powered age defying cream has been fortified with potent antioxidants, which gives a "volumising effect without surgery" and ultimate skin radiance. V8 peptide complex™ ensures skin is super hydrated, protected and comforted. Best seller! Perfect for weakened, reactive skins looking for youth and radiance.